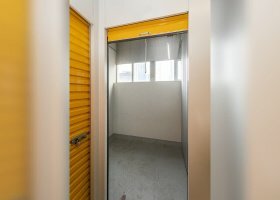 Need a self-storage spot in Hindmarsh? A suburb of Adelaide, Hindmarsh is in the City of Charles Sturt, close to the south west coast. The southern boundary is the river Torrens while the Outer Harbour and Grange railways are to the North East. Named after Sir John Hindmarsh, this suburb started off as a land investment known as section 353 in the Hundred of Yatala. Its attractions include both sport and entertainment. It is home to the Hindmarsh stadium, the base of the Adelaide Football Club, which is different from the Australian Rules football. Unlike the latter, the former comprises professional teams, so they should be worth a visit. You can also find the Adelaide Entertainment Centre here. It is a popular venue for both sporting and entertainment events and can seat between 2000 to 12000 people. It has a theater and also offers good catering facilities and acoustics. It has a population of 155,106 according to the 2011 census by the Australian Bureau of Statistics. Among these, 49% are male and 51% are female, with 2.2 as the average household size. It has very good transport links to the center of Adelaide, including road, rail, tram, train, and bus links. You can find large detached bungalows or spacious two-bedroom apartments here, with prices starting at around $400,000. Hindmarsh is an attractive suburb, for anyone wanting to move to Adelaide in South Australia. 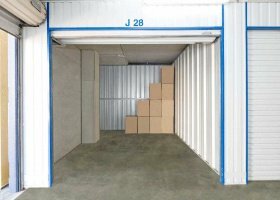 If you want a cheap and versatile storage system, then Spacer is the company for parking in Hindmarsh. As a peer-to-peer storage service, it is easy to sign up online. 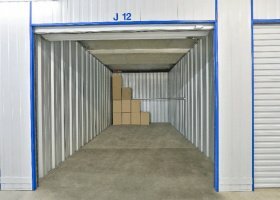 You can also easily bring your things to the location of your selected storage in Hindmarsh at your convenience. You can save up to 50% by using this method. It is also versatile and puts you in control. The storage prices in Hindmarsh are reasonable. You can rent a garage from $43 a week while a parking spot can be rented for $27. 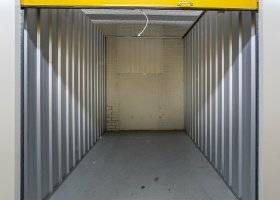 On the other hand, renting space for general storage can cost you as little as $37. 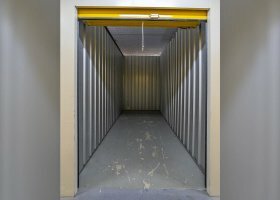 If you are running a business, then commercial self storage can cost you as little as $35 a week. You can be assured of insurance cover as well. parking is also a way to turn space into cash. 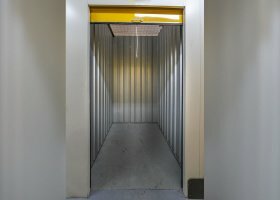 If you have extra space in your home or business, you just need to ensure that it is secure, and then you can work out all the necessary arrangements with us at Spacer so that another party can access your space. You can set the terms for anyone who want to rent it. Property insurance coverage of up to $5000 can also be offered. By doing this, you can potentially receive $250 to $350 in your bank account every month. This can lead to a total of $3000 a year. 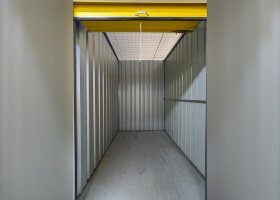 Spacer does not charge you for listing your space. All these services are also locally provided.